Before we give last rites to summer (and everyone goes on their fall pumpkin binge) . 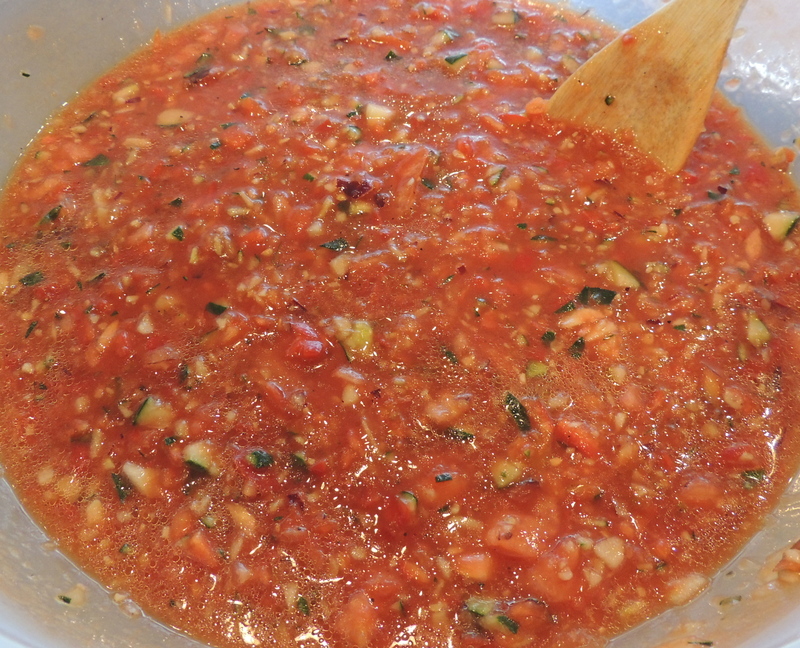 . . I’m making Gazpacho one last time. I love Gazpacho. I’m the only one in my house who will eat it, but I’m also the cook, so everyone else will have to overcome and adapt. 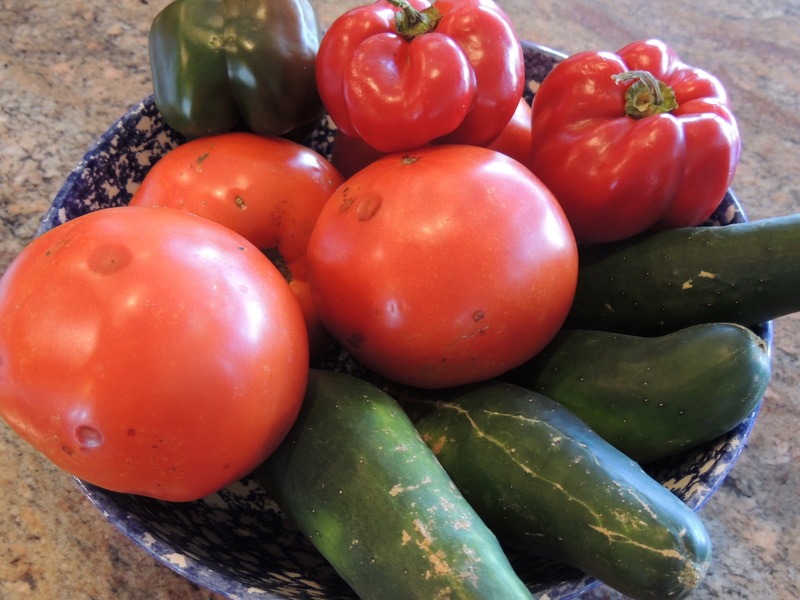 I drove out to a friend’s farm (something we do out here in the exurbs) and picked up some of the last farm fresh tomatoes, red peppers and cucumbers. Waiting for the magic to happen . . . I use Ina Garten’s recipe for Gazpacho. Ina knows her cold veggie soups. I’ve tried a lot of Gazpacho recipes, but hers is my favorite. Making Gazpacho is easy-peasy. Provided you have a food processor. If you have to chop all these veggies by hand, you’re gonna give yourself a repetitive stress injury. The only changes I make to Ina’s recipe are to cut back a little on the red onions and red peppers. Both are über-powerful ingredients that tend to overwhelm any other flavors — at least for my palate. 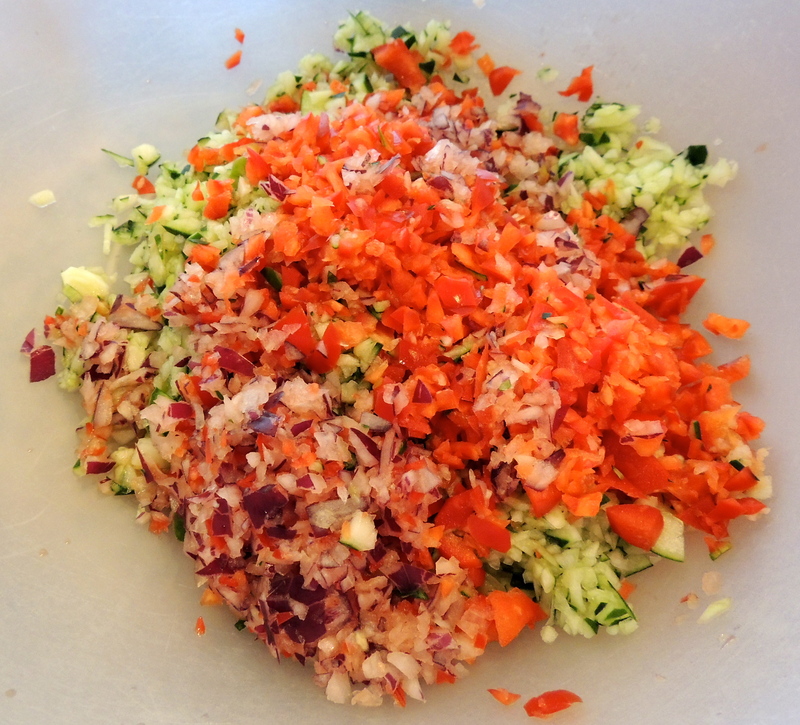 Be sure you pay attention to Ina’s instructions, and coarsely (not finely) chop the veggies. If you process them too much, you will end up with a Gazpacho smoothie. Yik. Here’s my bowl of veggies . . . coarsely chopped. And here’s the assembled Gazpacho: a bowl full of summer. I used the Greek garlic olive oil I bought at Molon Lave Vineyards a couple of weeks ago. The garlic infusion put it over the top . . . a home run!! And here’s the finished Gazpacho. I served it in my mom’s Rosenthal Champagne coupes. Champagne coupes make the best bowls. Everyone LOVED it. In fact, my friends said it’s the best Gazpacho they’ve ever had. Stop it, I’m blushing. This soup always reminds me of an afternoon we spent in Toledo, Spain. We must have spent hours sitting at a restaurant (because no one in Europe cares if you sit for hours), drinking vino tinto and sipping Gazpacho. Well, I sipped Gazpacho. My husband watched me sip Gazpacho. It was my reward for watching him go sword shopping (Toledo is known for its knife and sword makers). You haven’t lived until you try to get the Sword of Gryffindor through US customs. Now . . . what to pair with my delicious Last Gasp of Summer? One of my favorite summer whites . . . Txakolina from the Basque Region of Spain. Spritzy, briny, and COLD! Tart and refreshing with flavors of lemon and rose. Bonus: It’s fun to say . . . Chalk-o-lina! Gazpacho has its roots in Andalusia, the southernmost region of Spain. 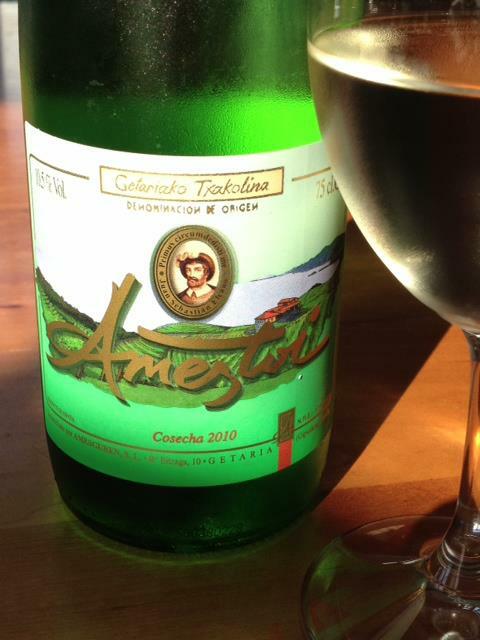 And Txakolina is from the Basque Region — one of the northernmost regions. 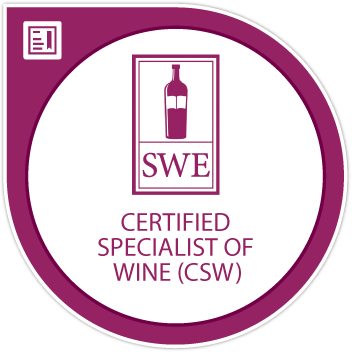 They may be polar opposites on the map, but this is another one of those ethnic wine goes with ethnic food pairings. This is lovely with the Gazpacho. Perhaps a little tart on the end, but lovely. Now I’m kind of wishing I had a Fino or a Manzanilla sherry from Andalusia on hand . . . I wonder how that would have paired?? An extremely pale Rosé . . . so pale it may sparkle in the sun. Retail is $15. Standard Rosé flavors of cherry and strawberry. Über-light and quenching. Bonus: the bottle is pretty, and you can use it to make wine bottle tiki torches. It’s not a Spanish Rosé, but it’s at least from the same continent. That said, I loved this pairing. Maybe even more than the Txakoli. Nah. Not that much. But it was delightful nonetheless. The best part about Gazpacho is it’s even better the next day. And the day after that . . . and the day after that. Summer will last until the Gazpacho is gone! 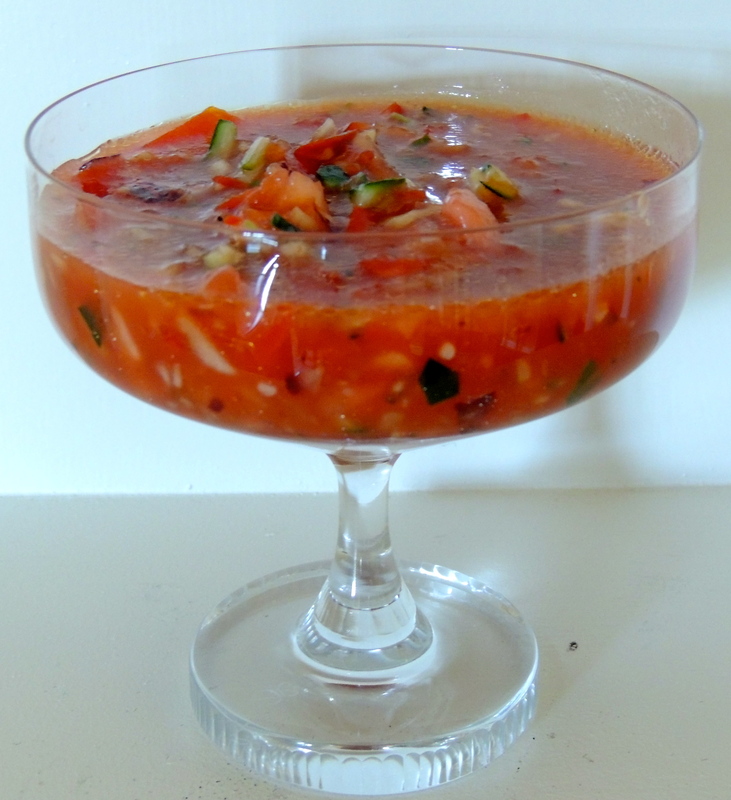 What’s your favorite wine pairing for Gazpacho? 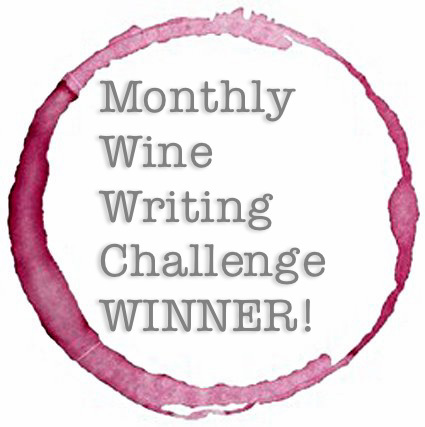 Next Post: The key to Pandora’s Box is in a bottle of wine. I recognise those glasses! Just had the most delicious gazpacho the other day but you are right it was more like a smoothie. Inspired to make some using your recipe when the tomatoes get more flavourful. Fino would have been my choice too or maybe a slightly chilled red – would Beaujolais be wrong do you think?